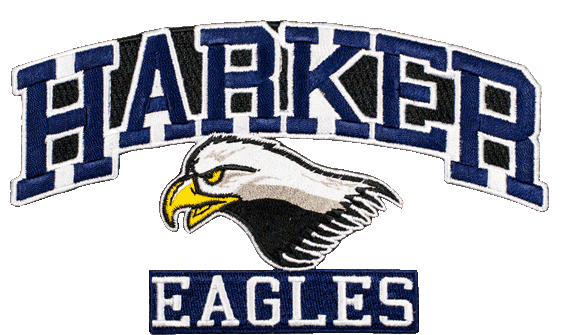 The Harker High School Football team needed uniform patches based on the eagle logo. We came up with an easy to use Iron on patch that can be applied to all there garments with ease. Samples are not for sale.